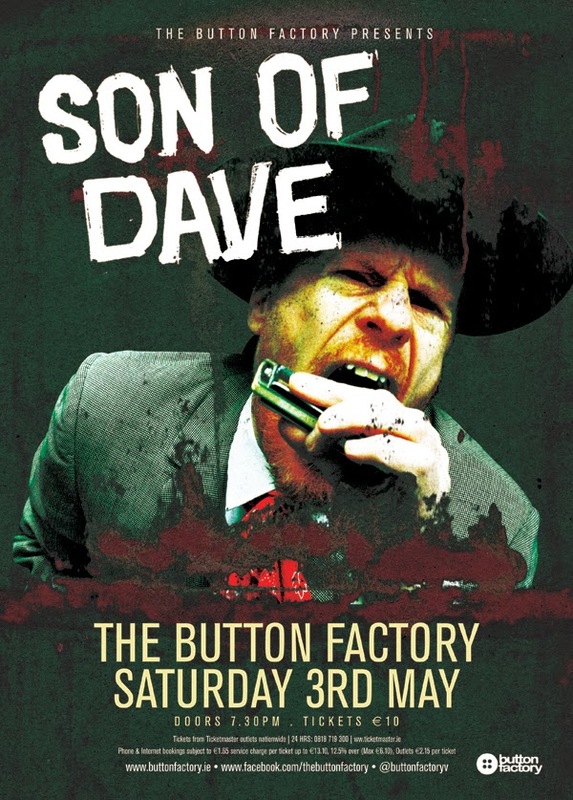 Newish poster for Son Of Dave who is playing a few gigs in Ireland in May. I have to admit I've never heard of him before! 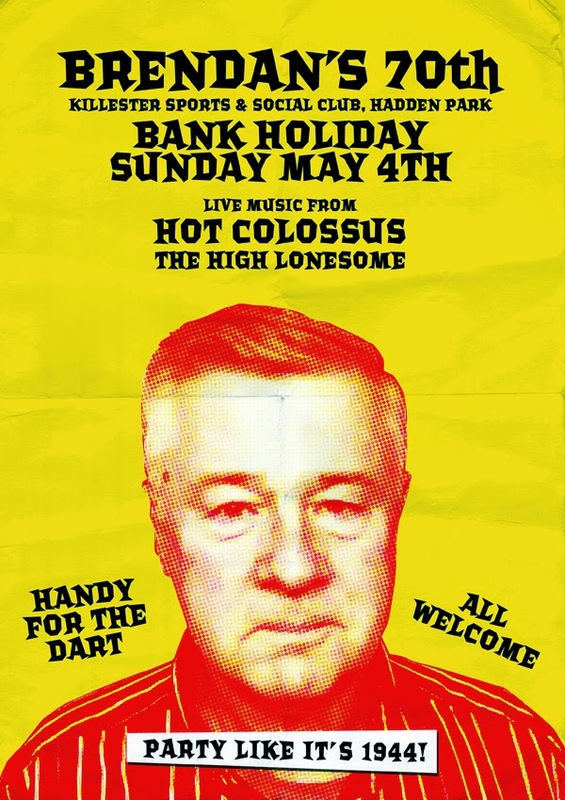 The CO Club is a new monthly happening in Oldcastle Co. Meath. They asked me for a simple identity. 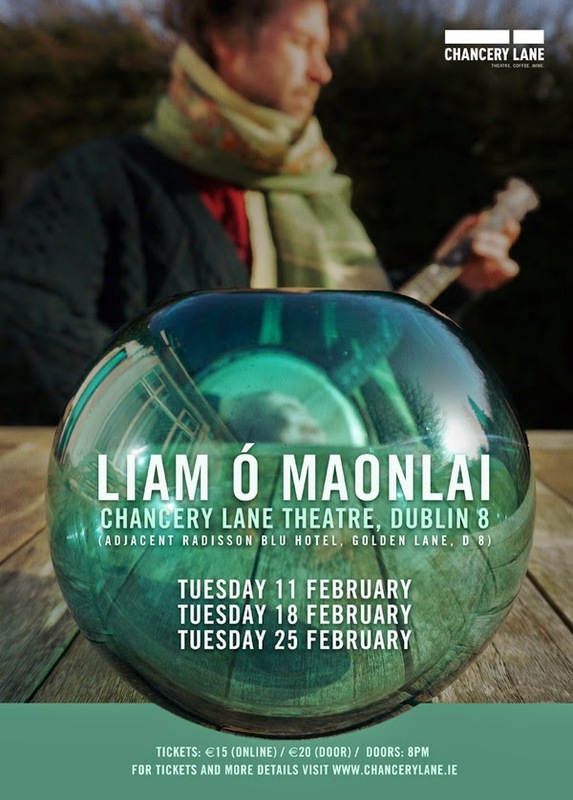 Poster for Liam Ó Maonlai's three week residency in the Chancery Lane Theatre in Dublin. To be honest I didn't do a whole lot to this. 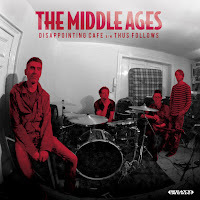 Liam supplied the photo and I just made it work as a poster. 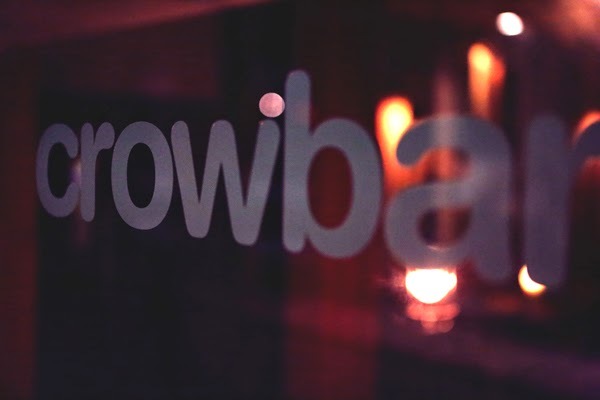 Crowbar is the front section of The Button Factory, made into its own bar. I got to do the logo for it. Well, my first idea was just to use the same lettering as The Button Factory. After going around the houses with designs and names we ended back at the initial idea. Then the tagline was added which is fine. 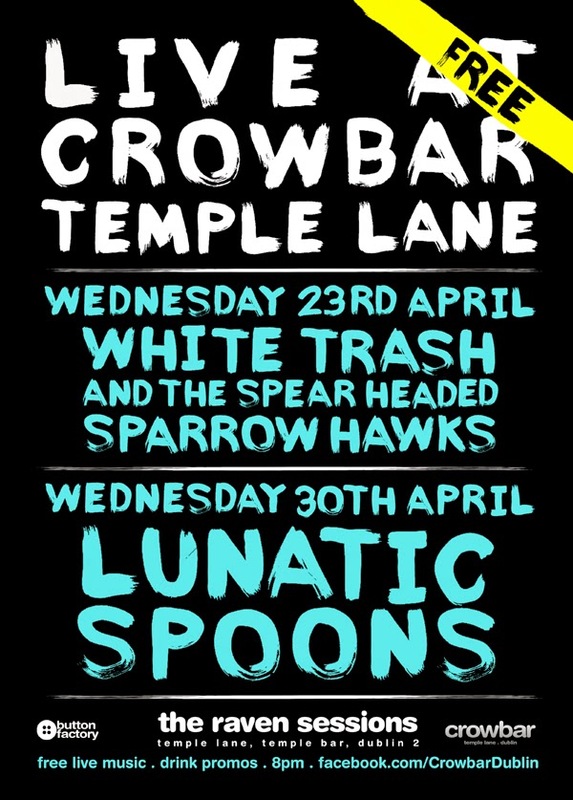 New poster for a new live music night at a new bar called Crowbar. This is not typed, rather pieced together from a nice painted alphabet, letter by letter. 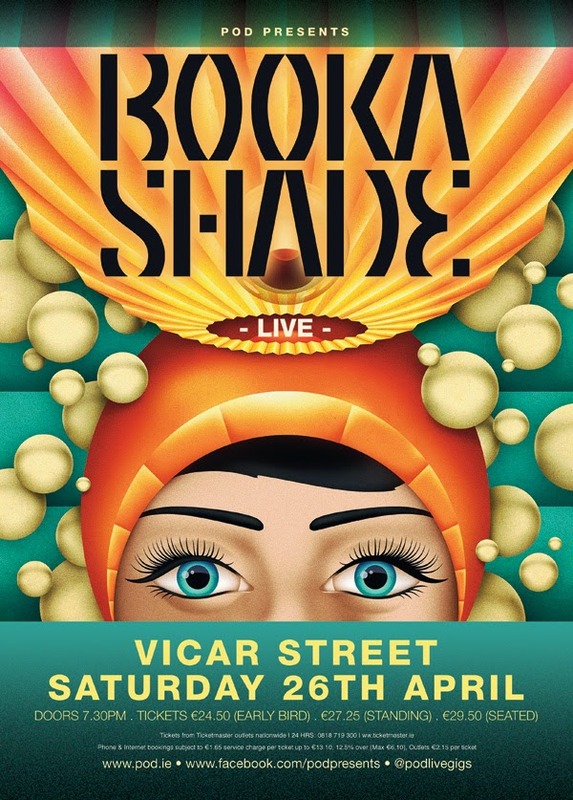 This was done as a million layers in photoshop but I think I can speed up the next one by using Illustrator.